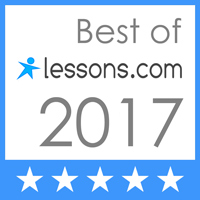 Violin Outlet has its own Music Education Center, also know as the Amadeus School of Music, where quality music lessons are offered to pupils of all ages and levels in the greater Las Vegas area, Henderson, North Las Vegas, and Boulder City. The school is currently enrolling students for violin lessons, fiddle lessons, viola lessons, cello lessons, upright bass lessons, and bass guitar lessons. Both traditional and Suzuki lessons are available. 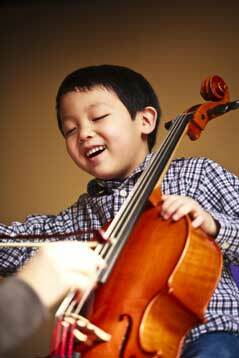 In addition to one's private lessons, students have the opportunity to participate in Suzuki group lessons, chamber orchestra, cello ensembles, quartets, and recitals. 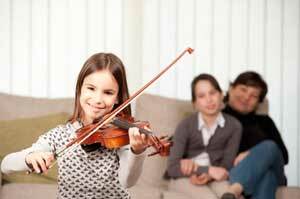 Please visit the the Violin Outlet Music Education Center website for more information.